Here are type of trusses that can provide the needs to most designs. You may find that each may provide the purpose in which intended. 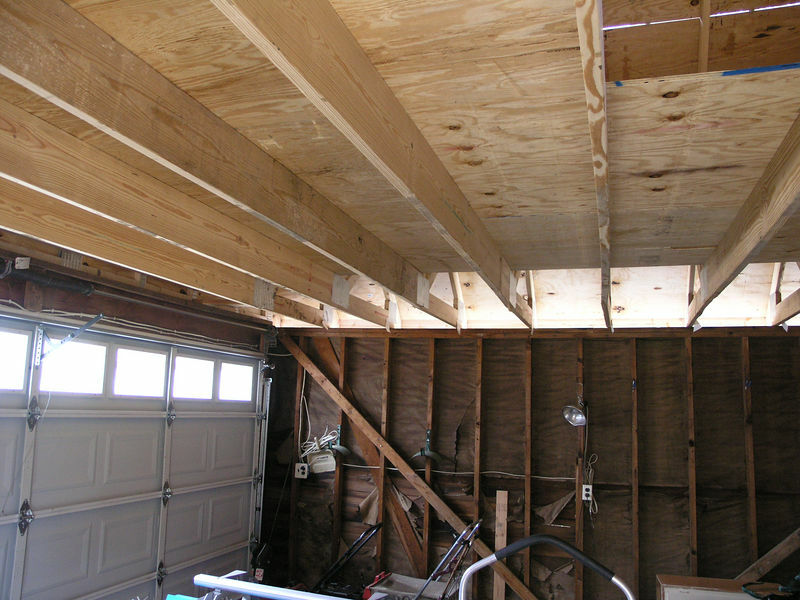 Attic Storage Trusses - Note Center Bottom Chord is thicker to accommodate weight as well as the span.